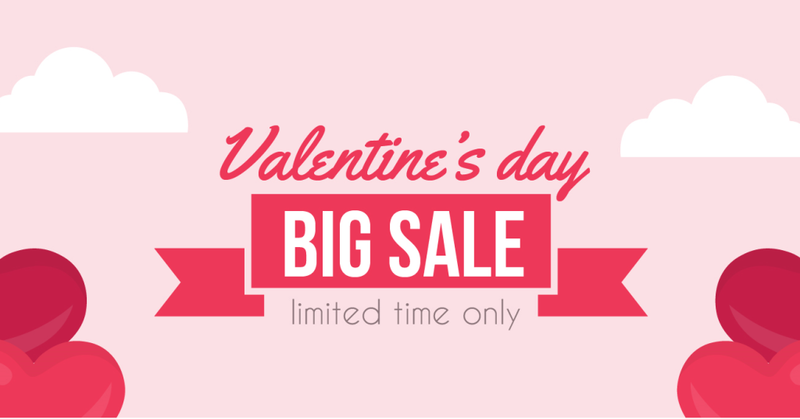 The Valentine’s Day Super Sale is now on! Enjoy it with us! You have been waiting for this Special Offer for a long time and finally St. Valentine’s Day is here! We are happy to announce the start of our Valentine’s Day Super Deal! 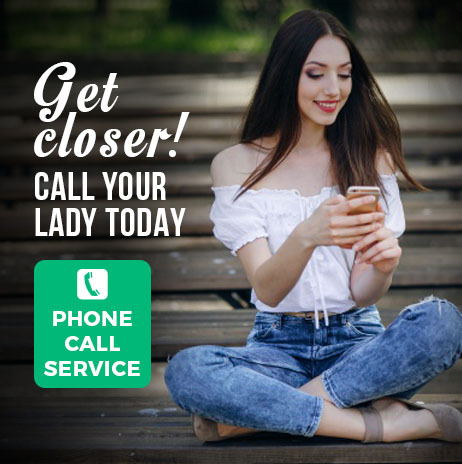 Today, on February 14th only, for just 24 hours (from 00:00 EST to 23:59 EST), you are welcome to enjoy our Super Sale Offers to show your love and affection to your lady. - 10% OFF all flowers and gifts for your lady – find the complete list of the treats available with discount in our Flowers & Gifts Gallery. We are so eager to make this day fabulous and enjoyable for you. Experience the magic atmosphere of romance and love with us today.